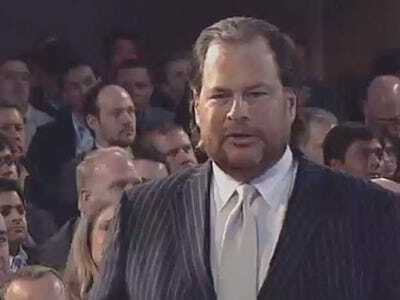 Marc Benioff has a new catch phrase from Salesforce. Out is phrase “social enterprise” and in is the phrase “become a customer company.”Benioff had to give up the “social enterprise” last year because the phrase was originally used by non-profits to indicate social active companies. When he tried to trademark the phrase, he got a bunch of push back from these non-profits objecting to the idea. So, the marketing genius was left without a marketing catch phrase for Salesforce. The new one came to Benioff from reading IBM’s Leading Through Connections report, a survey of 1700 CEOs. In it, they talked about improving customer service. He wanted the app to let him do more, like buy more products from third-parties or contact Cannon with questions. A light bulb went off. Soon all products would be connected to apps which would connect to more third-party apps and so on. Social media and connected products help companies create better customer service.